Your school website caters for many audiences, all with different needs. From prospective students to Ofsted, the information found on your website needs to be clear and concise, and written with web users in mind. The internet has vastly changed the way we consume information. 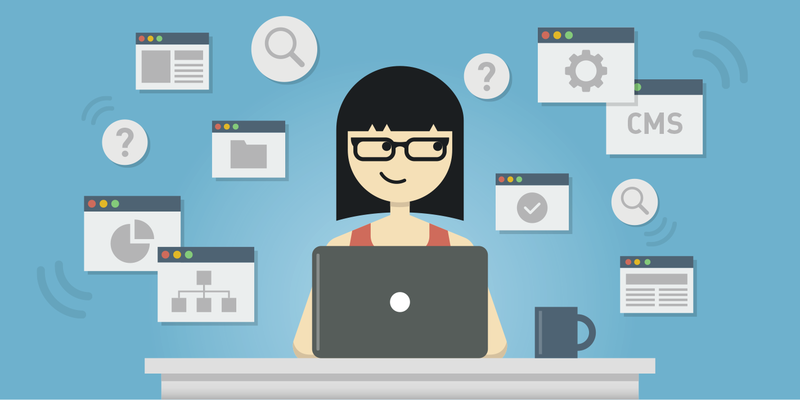 Web users scan content and make quick decisions as to whether a site can answer their queries. Ultimately, if content is difficult to find, out of date or complex to digest, users will leave your school site in droves! What’s more, you’ll find that telephone enquiries increase, when they could easily be answered on your website. Get straight to the point: When writing for web, use the inverted pyramid and cover key details early on. Read more: Provide supplementary information within the following paragraphs. This might include comments from those involved (don’t forget to style these with the quote tool in ReactCMS). Observe Google’s minimum word count: Google will only index your page if it includes at least 300 words. Make sure every page on your site adheres to this rule, especially when it comes to your News blog. Internal links: Include relevant links to other key pages within the body copy of your page to aid navigation throughout the site. Tone of voice: Make sure this is consistent (particularly where different staff members contribute to content), and make it personal by using ‘you’ and ‘your’. Keywords: Use keywords and phrases that people might search for to get to that page. Structure: Short paragraphs, short sentences, headings, subheadings and bullet points aid scanning. Language: Use simple, clear language, particularly if you have families that do not speak English as their first language. Calls to action: What purpose does the page serve and what do you want the user to do next (e.g. complete a form, download a PDF, view an image gallery, etc)? SEO: Make sure all pages include the correct SEO tags, such as H1 tags, meta descriptions and keywords. 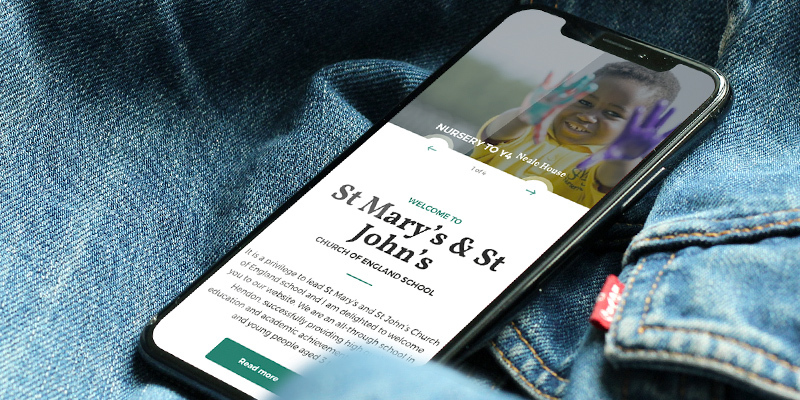 Share: Integrating a social media feed onto your school website is a great way to attract more visitors and retain them on your site. A Twitter feed on the homepage complements fresh content to show what’s happening at your school right now! Copyrighted content: Copying wording or images from third party sites infringes copyrights and may result in legal action against the school. It can also negatively affect your SEO. Passive tense: This lengthens sentences and makes them more complex, meaning the user needs to slow down their reading in order to understand them. Repetition: Do not duplicate content or overuse keywords as Google will penalise your website and your search rankings will suffer. Inconsistency: Is it Year 7, year 7 or Yr 7? Is it Sixth Form or 6th Form? Create rules and stick to them. Style your page: Consider how text can be laid out to be more visually appealing. Use on-page styling options such as tables and quotations to break up large chunks of text. Use images: Header and gallery images add interest to the page. Use high quality, professional photography. Meta: Meta is the information about your web page that appears in search results. Every page should have a unique page title and description. See our SEO Guide for more details. Cleverbox can help with all stages of your school website project, making the process as hassle free as possible. 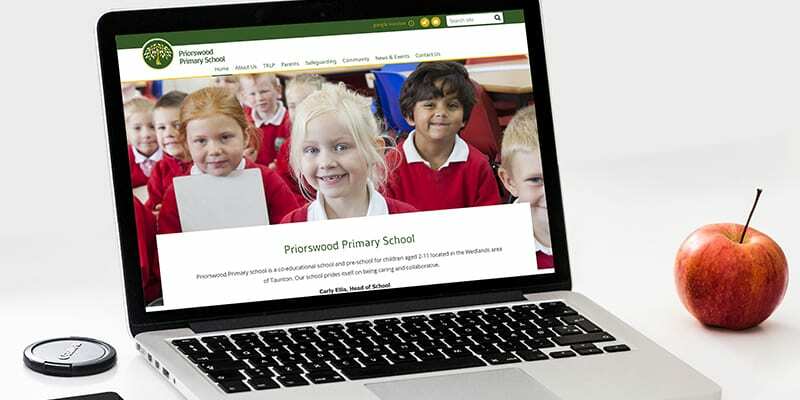 We can also help manage your SEO and social media channels to make sure your school is visible wherever potential families and staff members are looking. Talk to our team today on 020 8466 7222 or email [email protected] for more information.